Lately, the U.S. media seems to report on a new or imminent change in policy almost daily. 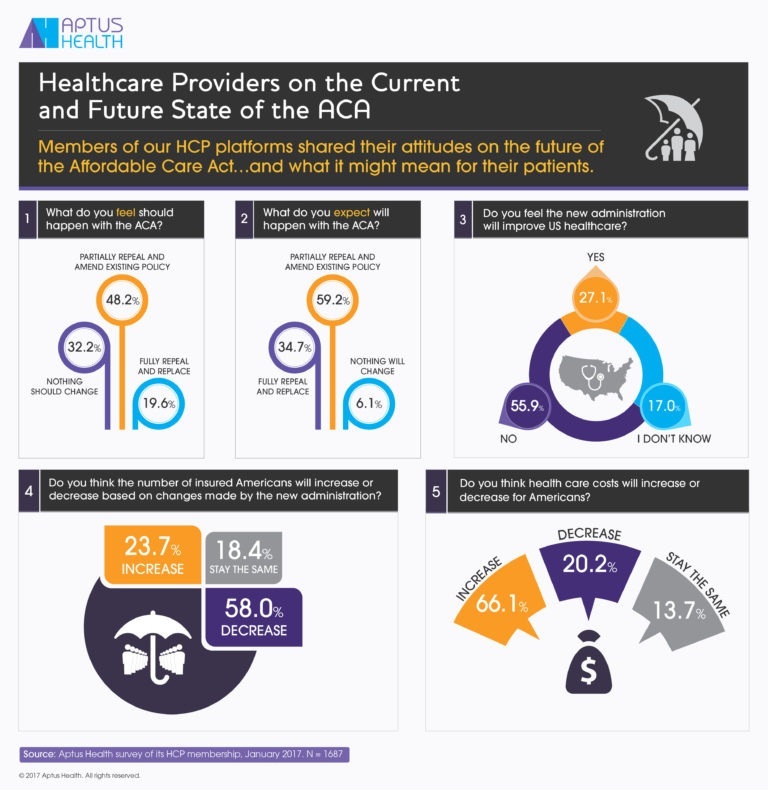 Not surprisingly, healthcare providers (HCPs) are thinking about how this new administration will impact their practice. One political conversation in particular, the fate of the Affordable Care Act, has real consequences for how care is provided in our country. HCPs engage in our digital communities for a wide range of reasons, including to share their experiences and learn from peers and experts in their field. They’re also not shy about sharing their own attitudes about the current and future state of the ACA, and what it might mean for their patients. Healthcare policy and practice management are among the many topics on which we’re engaging healthcare professionals—offering them valuable content that’s relevant to today’s practice. Are you part of the conversation?